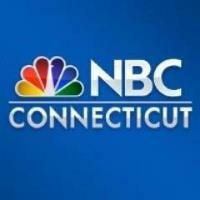 Brad Drazen has left NBC-affiliated WVIT-TV in West Hartford, Connecticut. He was the anchor for the 5:30 p.m. newscast and an investigative reporter for the station. Drazen has been with WVIT-TV since 2000. Follow WVIT-TV on Twitter.